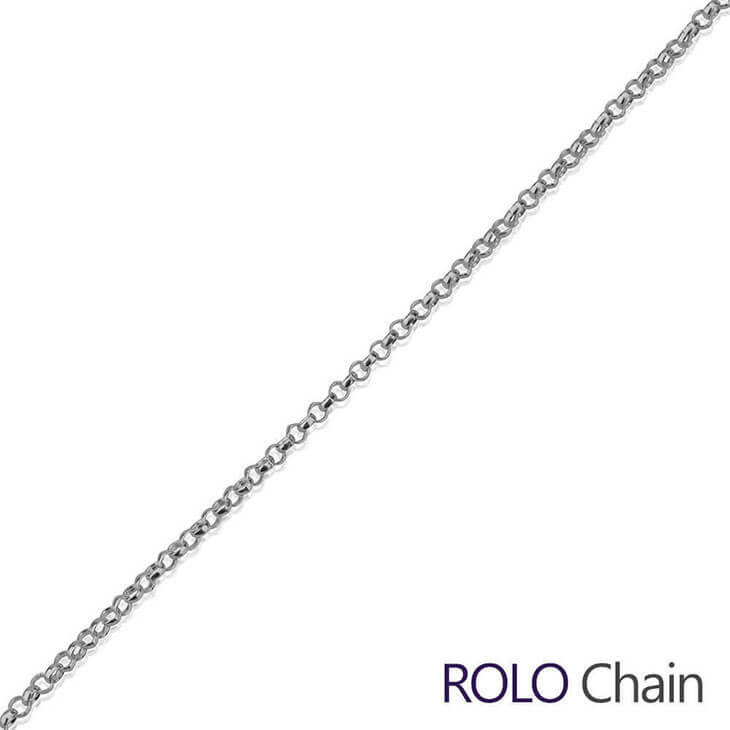 If you love Braille jewellery, you'll be obsessed with this stunning braille alphabet bar bracelet. 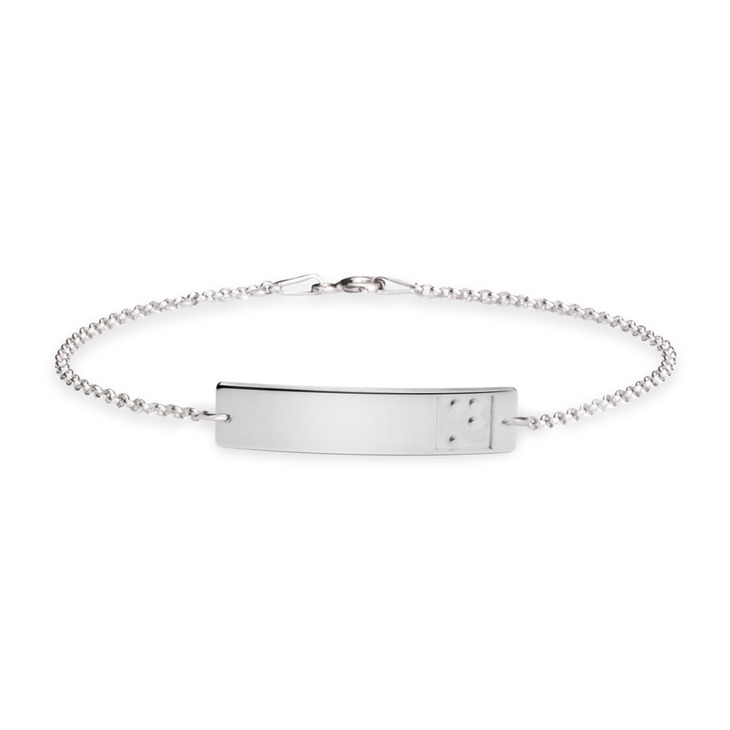 A truly one-of-a-kind design, we designed this personalised braille bar bracelet to be a classy and understated accessory you can wear with any outfit, for that perfect staple piece you won't want to take off. 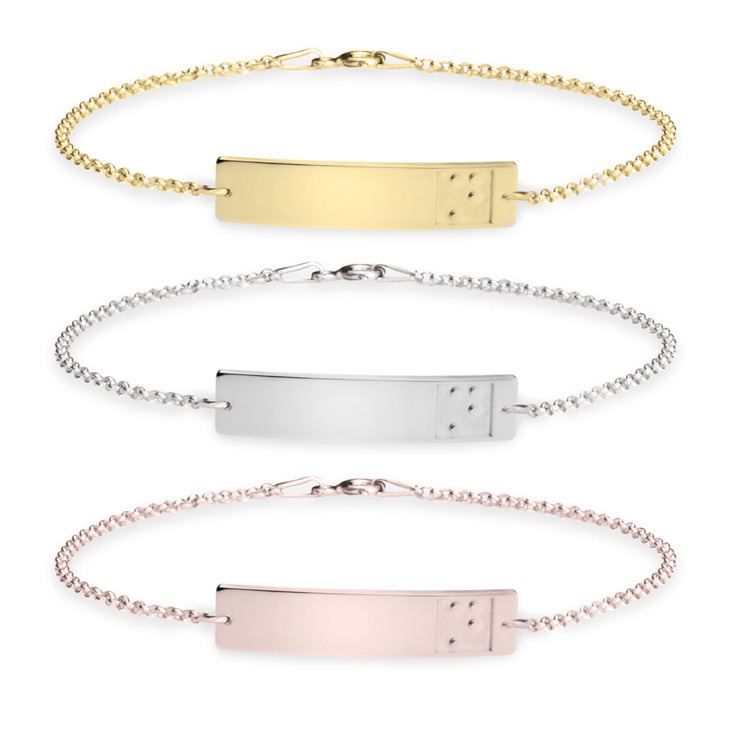 Customised with any initial of your choice, this sleek bar style bracelet is crafted from the finest quality sterling silver, and available to plate with rose gold or 24K gold for that next level of glamour.